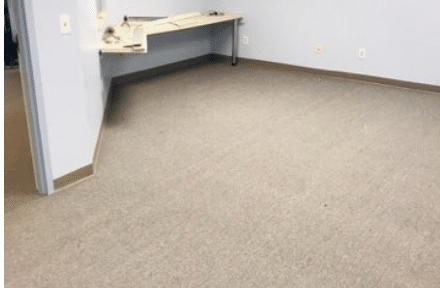 We provide high-quality flooring products and installation services specifically suited for any home, office, or budget! Contact us by clicking the button below for your free in-home consultation. 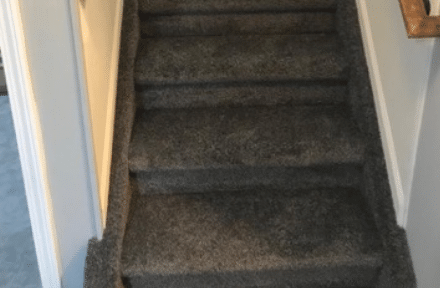 Dalton flooring has been doing business as a Carpet and Flooring store at the same location for 40 years, with a combined staff experience of over 50 years. 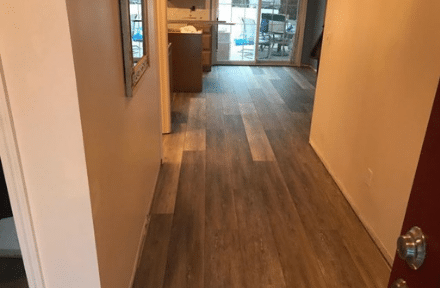 Whether you visit our store or choose to have samples brought to your home for a “Free In-Home Estimate” we have a range of flooring designs and products to help you achieve your desired goals. 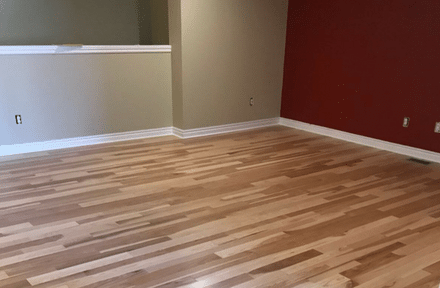 Whether you’re looking to update the floors in your office or home, we’re able to deliver. 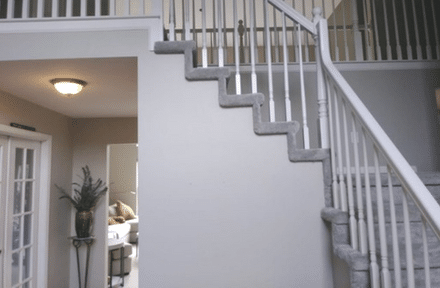 It doesn’t matter if it’s a small project or a bigger remodel! 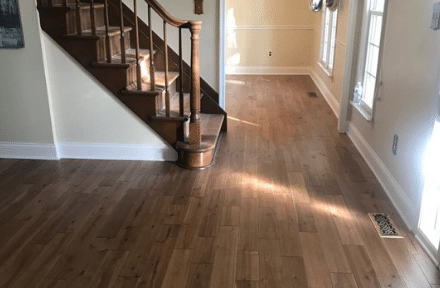 Dalton Flooring will deliver on our promises and apply our best price guarantee to every order. Fill out a contact form to schedule your “Free In-Home Estimate”. 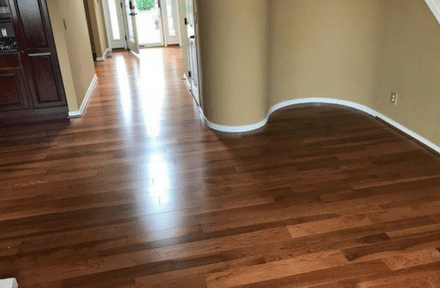 Hardwood floors have a charming, unique appearance. They fit into any room with ease while increasing the value of the space. 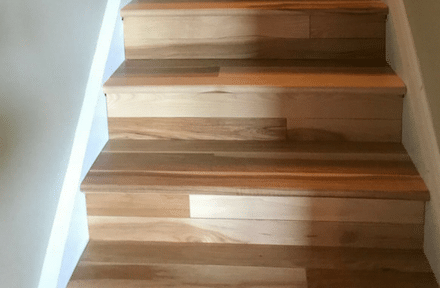 The low maintenance and sustainable nature of hardwood flooring makes it very desirable. 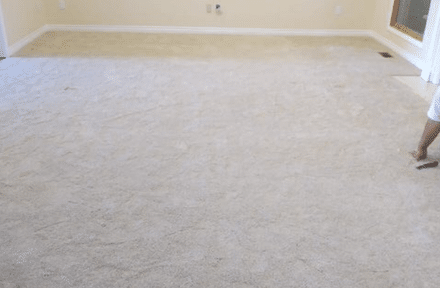 Carpet flooring isn't only comfortable, it's functional and customizable. 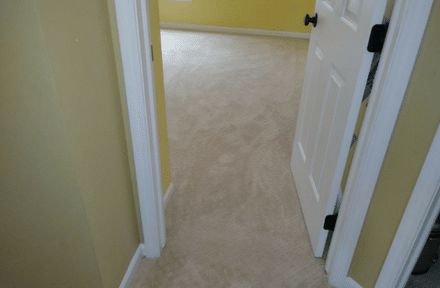 Carpeting helps with sound insulation, energy savings, and adds cushioned comfort. 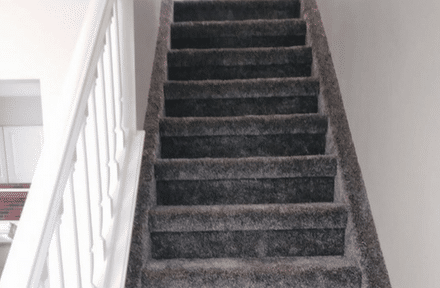 We have hundreds of high quality carpets as well as budget friendly builders grade. Our carpet selection is sure to suit your taste! 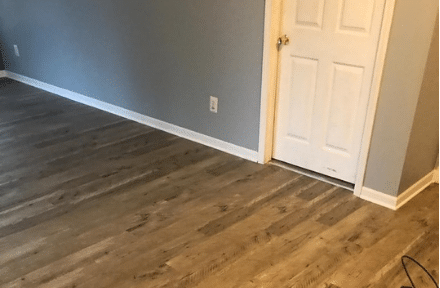 Laminate and vinyl floors are both cost effective options. They replicate the look of natural materials like wood and stone, but with more customizable options. 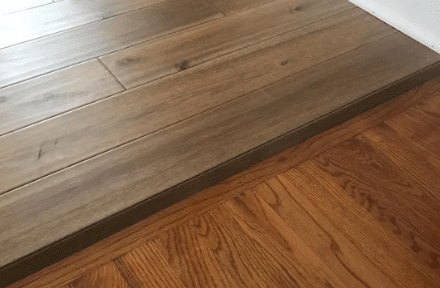 There are many ways to customize these styles of flooring to fit in with your home. 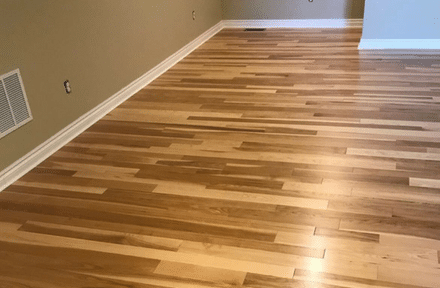 Laminate is an inexpensive alternative to hardwood flooring. 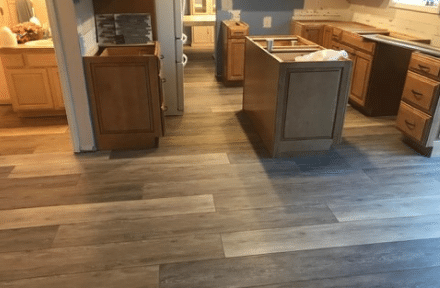 Laminate is a quality flooring that is durable and great for those looking for a realistic, wood-like look and is an affordable option for your kitchen, living room, bedroom and more. Come visit our 10,000-square foot showroom or take advantage of our Shop at Home program, it’s up to you! We have thousands of samples on hand including over 150 rolls of carpet in our store. 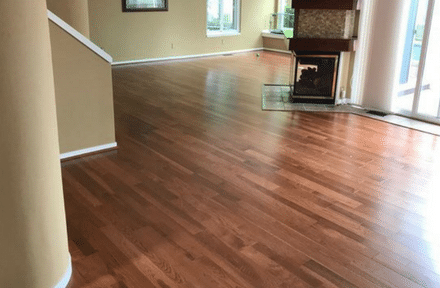 We can come to you with a variety of flooring samples, take measurements, and give you a free in-home estimate. With full time installers and a lifetime labor warranty, you don’t have to worry about a shoddy job by a sub-contractor. We stand by our work and will do everything to ensure you’re happy with your new flooring. Interior design is something that is always changing and evolving. 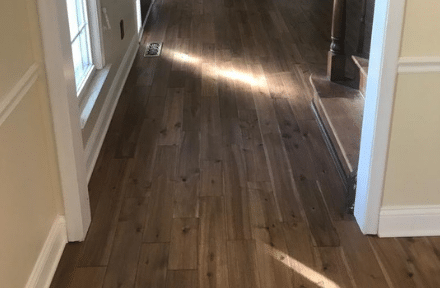 Dalton Flooring has an eye for upcoming flooring trends. We have the expertise to ensure your home or business looks contemporary and stylish. 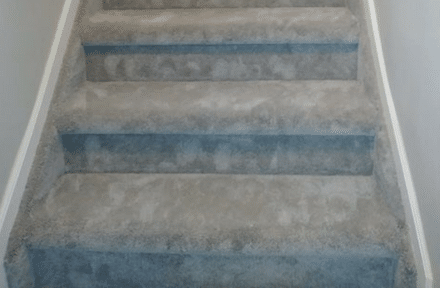 We carry all flooring and carpet brands including specialty products all major flooring brands and specialty products. 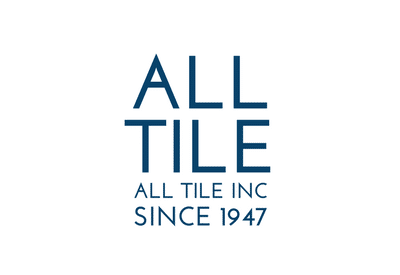 We have been in business for over 50 years and offer true industry expertise, detailed product knowledge, and superb customer service. Our staff is available and just a phone call away and if you need specific questions answered for your particular flooring needs. We are here to help! 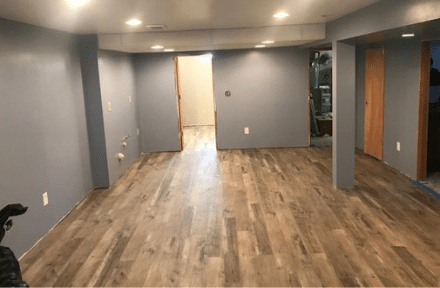 Not only will we make sure your flooring is done right, but we will see the job through until the end. When it comes to accolades, we have them! 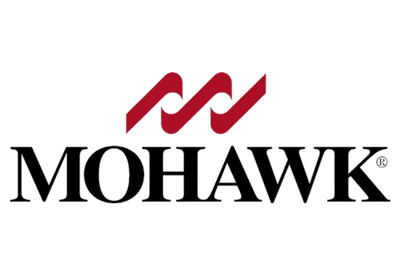 We have a five-star rating on HomeAdvisor.com and have received multiple service awards. 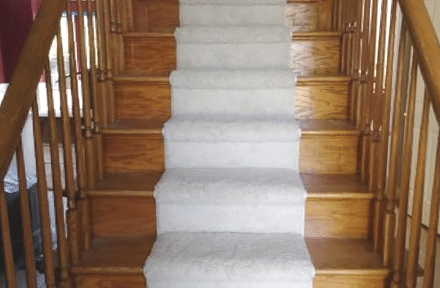 We’re members of the Better Business Bureau, Southeast Michigan Chamber of Commerce, Carpet and Rug Institute, National Hardwood Association, and other accredited organizations. 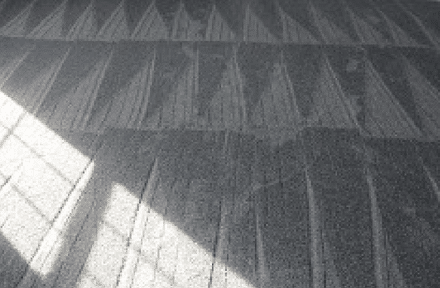 Our customer service speaks for itself, so give us a call at 734-283-7030 or email info@daltonflooringcenter.com. 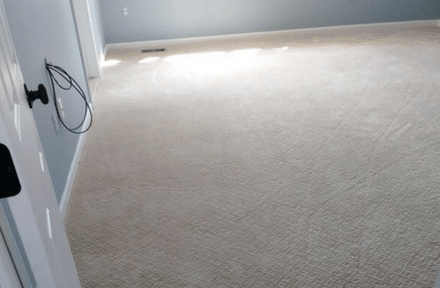 I replaced worn rug in the master bedroom and living room with wood laminate. 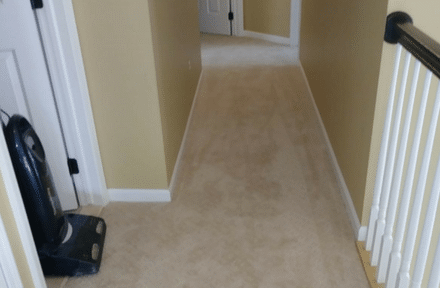 They were able to complete the installation in one day and left everything spotless. 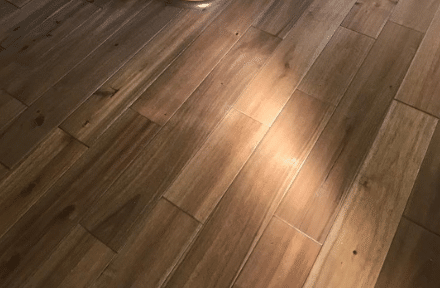 I am so pleased with the finished floor that I would not hesitate in recommending them for any type flooring job. 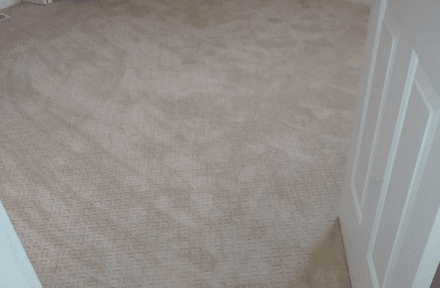 Purchased Carpet for my mother's house from Dalton Flooring in August. I had previously gotten an estimate from Lowe's, but they were 2 months away from being able to install. When I walked into the store I was impressed with the amount of knowledge Mike the salesmen had....read more. 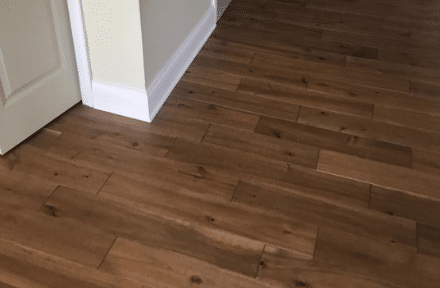 Couldn’t be any more happier on how our new engineered hardwood floors turned out. Friendly and very knowledgeable. Despite our very short timeline, everything was handled with utmost professionalism, great communication, efficiency and attention to details...read more. Excellent service from everyone at Dalton! Very seamless from time of purchase to install. 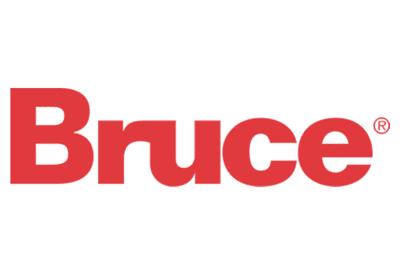 Highly recommend this company for any flooring needs you may need. 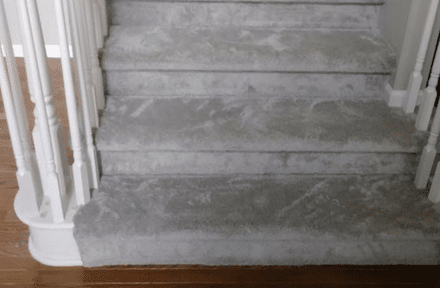 More than once I have used Dalton floors to put flooring in my home. I was referred to them by someone and have had great luck. Beautiful Laminate and carpet this time around. Mack is great and so is the team of installers. Replaced my Basement carpet after a flood. 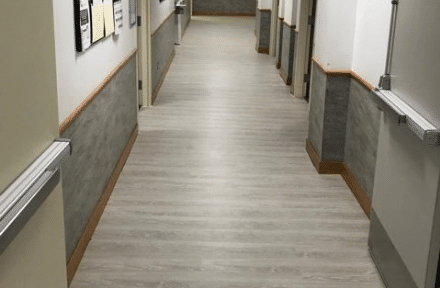 Dalton Flooring prepared all the estimates needed for my insurance company and had the job completed with in a couple days of me getting approval. Quick and amazing service! I would recommend them to all my friends and family! 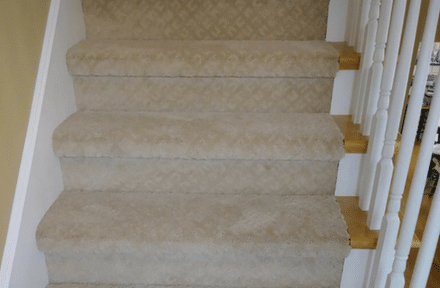 Dalton flooring carpeted two bedrooms for us and installed a runner on our foyer staircase. 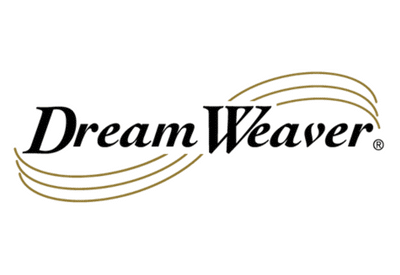 Entire staff was extremely helpful in carpet selection, scheduling and ran the process diligently and professionally. The installer, Mike was adept and professional. Overall, it was a great experience. TOP NOTCH! I can't say enough about how pleased I am with every step of my experience. I had a unique situation that I needed expert help with, Sam treated me incredibly well. This was a small job, and I received attention and care that remains hard to believe. Thank you for all your help! 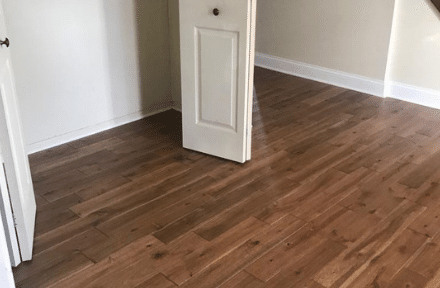 I had hardwood flooring and carpet installed this week and I am highly impressed with the professionalism and quick turnaround from Dalton Flooring. 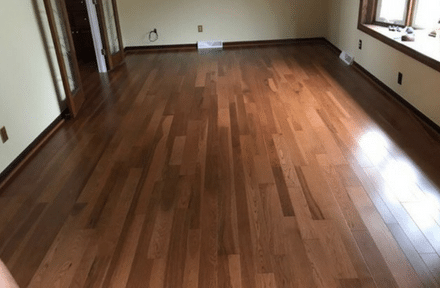 The owner, Sam, was gracious in working with me to find a hardwood that was top quality...read more. We are VERY happy we stopped in at Dalton Flooring before having our kitchen floor installed. 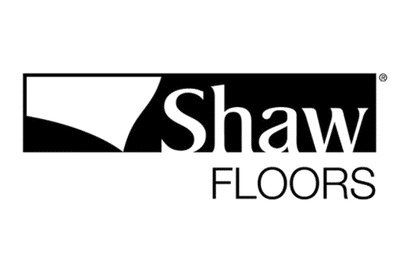 Big John took great care of us at the showroom; James and Charlie were superb at installing our flooring. 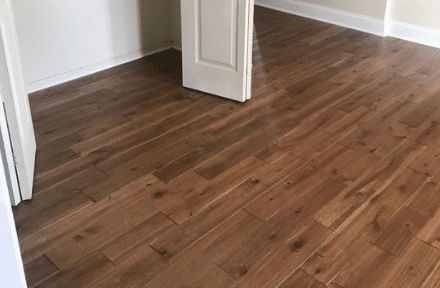 I would highly recommend that anyone looking for a new floor contact Dalton Flooring! Dalton just did my entire first floor in a water-proof Cortex. It is beautiful! I was very happy with the installation crew. They were courteous and payed attention to detail. Sam went the extra mile to make sure the job was done in a timely manner. Above all, communication with the store was ....read more.